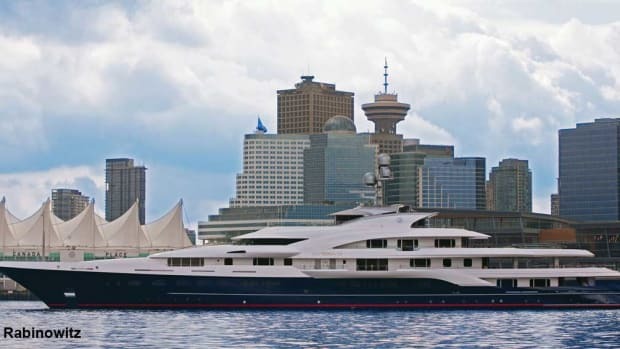 Taiwanese businessman Yung-Fa Chang was this yacht’s owner before Dennis Washington bought the vessel and brought it home to Vancouver to refit. The rebirth of one of the word’s largest yachts took a few years, but it was worth the wait. Re-launched in 2010 and photographed undergoing sea trials off the British Columbia coast, she looked nothing like her former self.